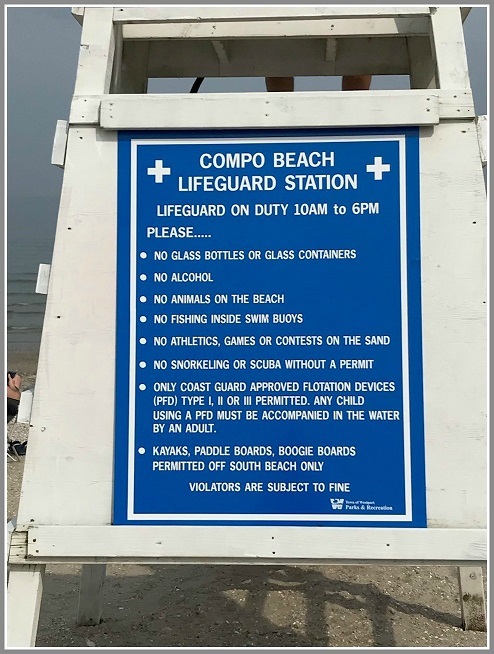 This entry was posted in Beach, Organizations, People, Sports and tagged Charlie Haberstroh, Compo Beach, Jen Fava, Westport Parks & Rec Commission, Westport Parks & Recreation Department. Bookmark the permalink. Thank you for the article Dan. Previously, the rules were ambiguous as some signs prohibited any play and others stated “ball playing at lifeguard discretion”. According to P&R minutes in December, there was a recommendation from the Public to allow play on the sand. I assume this was “overruled”. Regardless, at minimum, a parent should be allowed to play catch with their child at the beach if they so choose. It appears a compromise is being discussed which is welcomed. Great job so far!! If only our voices had been heard BEFORE the Town spent $50,000 on a useless plan. 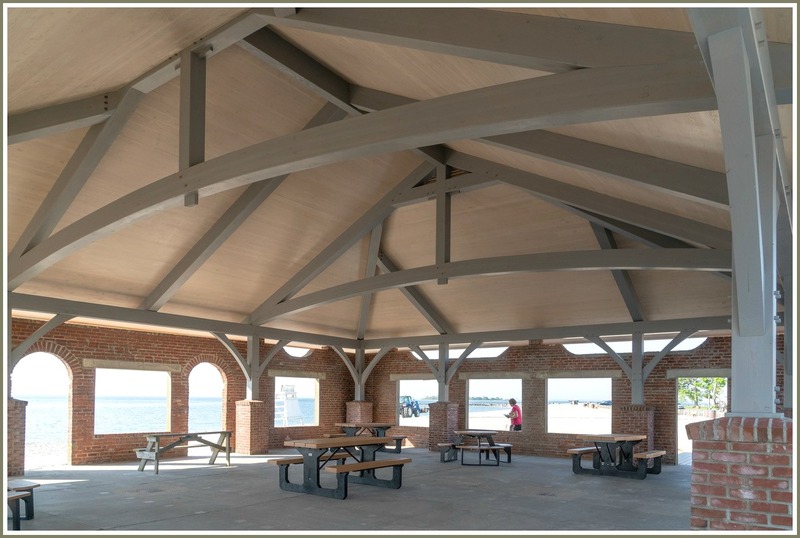 Congratulations to Jen Fava and Charles Haberstroh for their hard work and oversight of the ongoing projects. So nice to see the rules enforced. Thank you! Thank you Charlie. Great job. There ample parking spaces and BBQ grills and the change to the entrance successful. Thank you and thank the team!! When BBQing saturday night we asked for an additional garbage can as we had over 40 attend the party. The guys working that side of the beach responded quickly and gave us extra large garbage bags too. Wonderful and please let them know we really appreciated their help.